If the internet was a human body, links would be the arteries and veins. Just like human blood pumps through arteries and veins and keeps the body moving, links are the way to get from place to place on the internet. 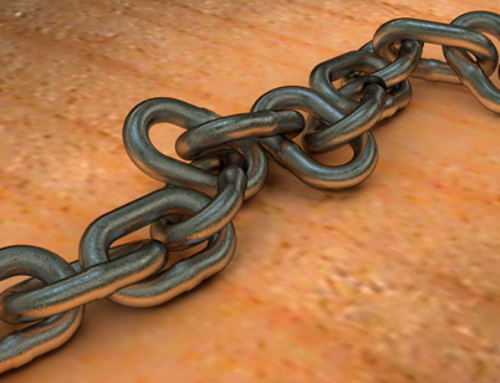 With this is mind, it makes sense that you would want to increase the number of links coming to your site. After all, if you only had one vein running into your hand, it would be pale and lifeless from lack of circulation. Similarly, your website needs the “life” of constant traffic in order to function successfully. Many web experts compare links to “votes” for your website. However, in real life or perhaps I should say “off-line”, votes only count if they are in the correct “precinct” or location. On the internet, every link counts, although if the link is outside of your area of expertise (i.e. precinct), it counts less. That is why webmasters encourage businesses to collect links from other similar businesses and trade publications and other reputable sources rather than purchasing links. 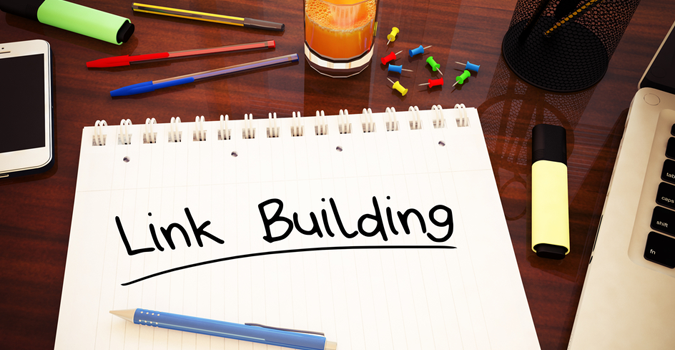 “Link building is the process of getting other web sites to place a link to your web site on their own web site.” There are several strategies to do this, but some of them have been overused and are not considered viable options anymore. Reciprocal linking is one of the latter. When it was first developed, reciprocal linking was a way for two websites to help each other out by each placing a link to the other on their site. This raised the search engine rating of both sites. Now however, search engines have devalued links that are traded this way, making it a waste of time for webmasters for the most part. Now, I am not going to say this is true 100% of the time. 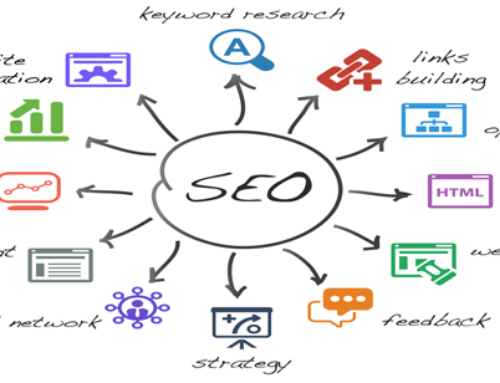 There are certainly cases where you will want to have reciprocal links on your site especially if it is really a site that you would refer and or do business with. I would just be careful of who you are linking with and stay away from “bad neighborhoods”. One thing businesses are beginning to understand is that people visit the internet for information, research, and entertainment more than they do to simply purchase a product. Offering free information is therefore a great way to attract traffic to your site. According to web experts, this “not only provides your audience with what they want, you are also giving the search engines what they want, which is lots of content! 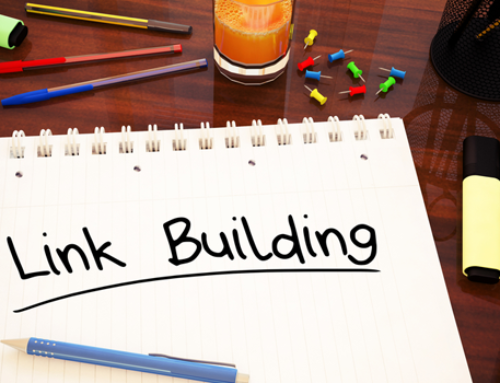 Additionally, you are building trust with your readers.” An example of how you can use this in link building is by using social media networks like You Tube. For instance, I recently purchased a great classical guitar at a garage sale for $20. I was not familiar with how to change nylon strings, so I looked on You Tube for videos of “how to change nylon strings”. Several of the videos I watched were from a website that sold some type of guitar products. They were informational and not overtly, “sales pitches”.